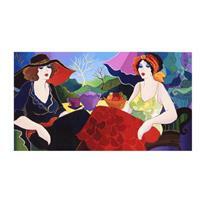 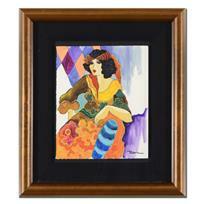 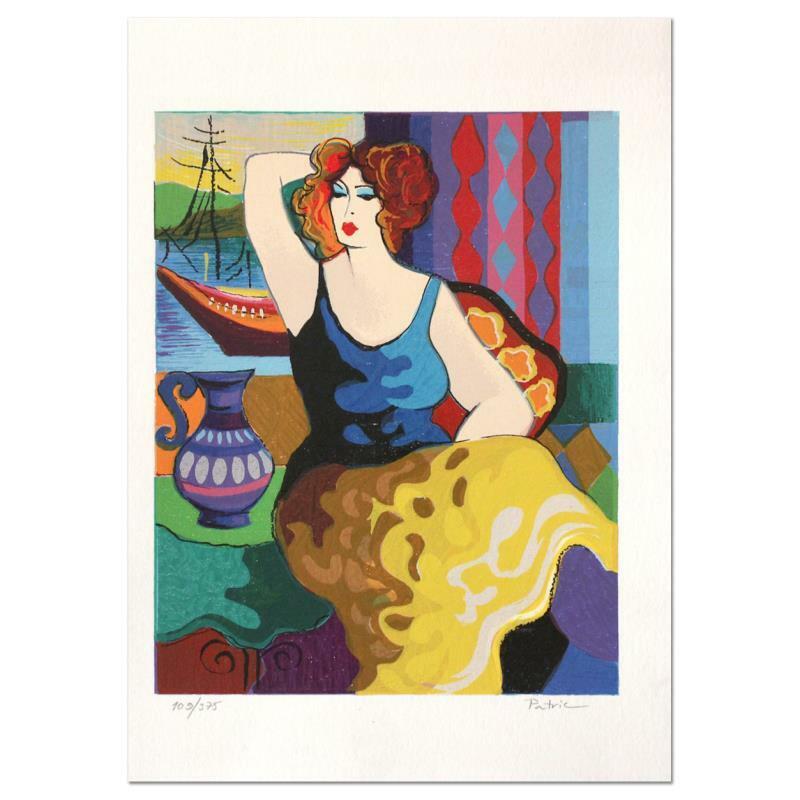 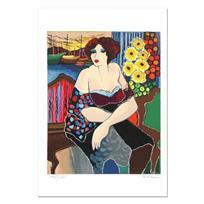 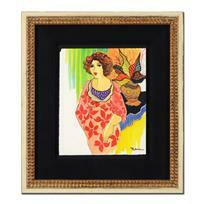 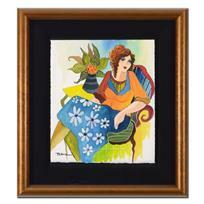 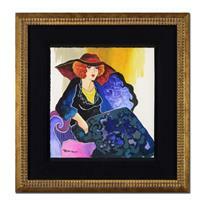 "Gloria" is a limited edition Serigraph on Paper by Patricia Govezensky. 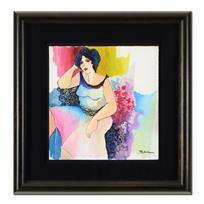 The piece is numbered, hand siged by the artist, and come with a letter of authenticity. 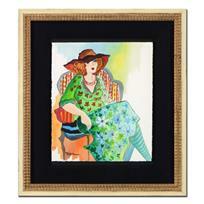 Measures approximately 10" x 7.5".